Something You Don't Know About Me. I'm pretty sure no one else knows my deep dark secret. 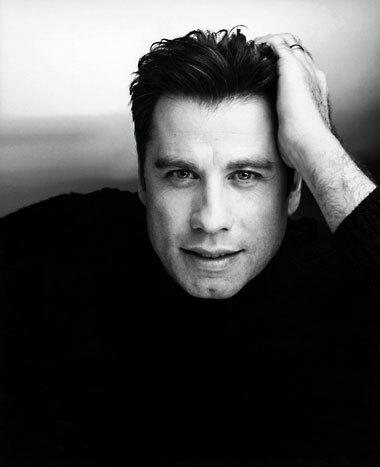 I had a HUGE crush on John Travolta when I was about 12! 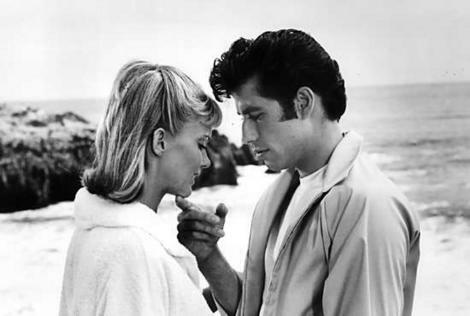 It all started with Grease, of course, and if you have seen that movie, you probably shared the same crush! Who wouldn't? He was adorbs! 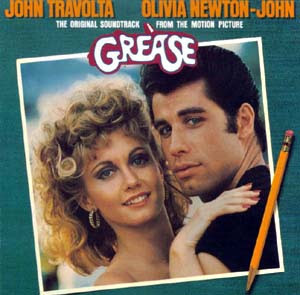 I'm pretty sure we watched Grease at our house about 45 times! (or was that Rollerboogie? or Xanadu?) 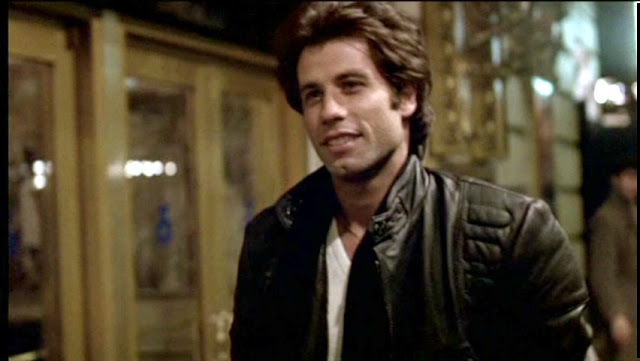 Anyway, it was summer and the 80s, so watching films, and learning all the song lyrics and the script by heart, was the thing to do! 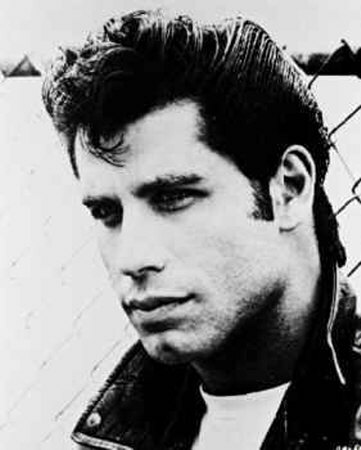 Besides, this man wasn't just good looking, he could dance! where he was just the sweetest thing ever. Join up with Sweet little Pretties, to see everyone else's true confessions!